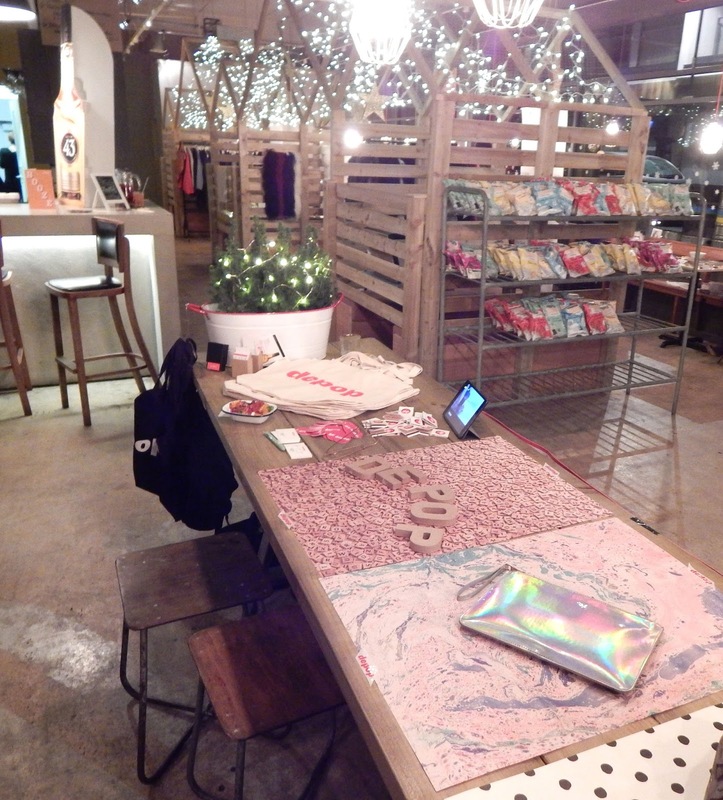 Gem's Up North : The Press Tent Blogger Bazaar - My first blogger event! 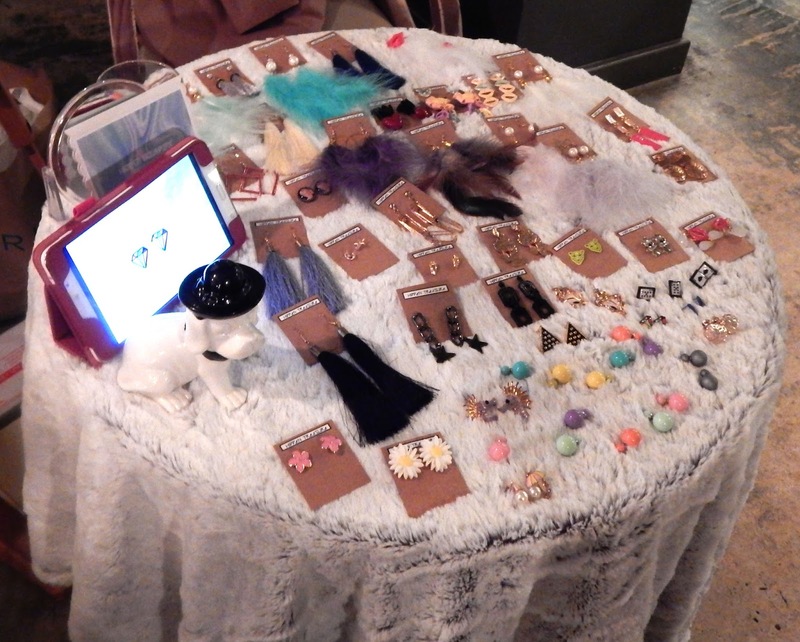 The Press Tent Blogger Bazaar - My first blogger event! 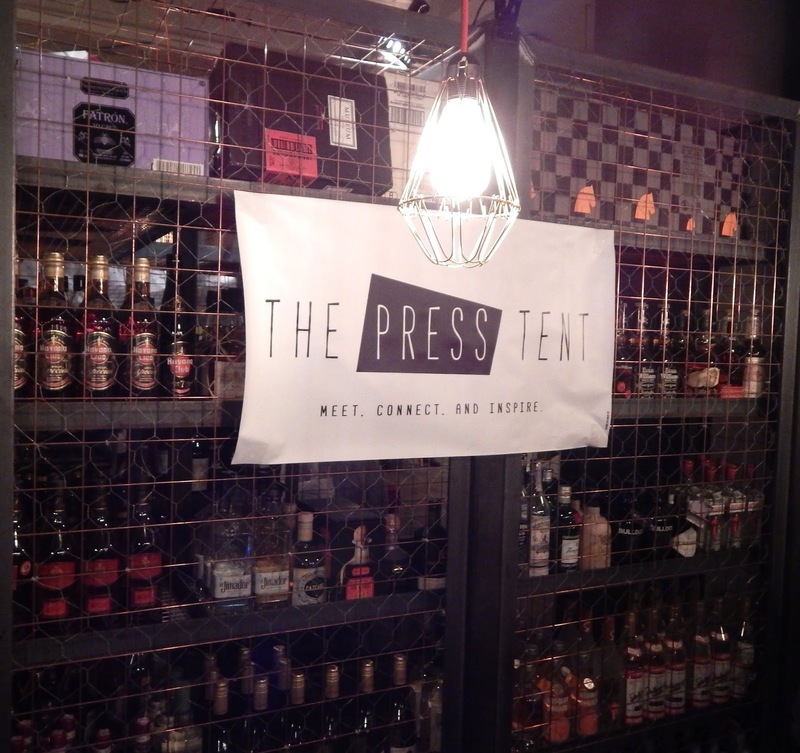 This Monday I went to my first ever blogger event, the event was hosted by 'The Press Tent' in Manchester at the Yard & Coop, Northern Quarter. The Press Tent creates events to connect North West bloggers with brands and other bloggers though networking. I unfortunately missed the earlier event in the year so I was so happy to be able to attend this one. The venue was great, it had a chilled atmosphere and fabulous decor. It felt very comfortable from stepping in through the door. The Press Tent allowed us bloggers to bring a guest which was good for me as I was so nervous about attending on my own, with it being my first event and I get a little anxious sometimes. The event started at 6.00pm however I arrived a little late due to transport and getting a bit lost finding the venue (google maps was a great help). Upon arrival me and my guest was greeting by a lovely lady who checked me off the guest list then directed us to the bar and invited us to look around at all the brands that was showcasing, which was spread out all around the venue. 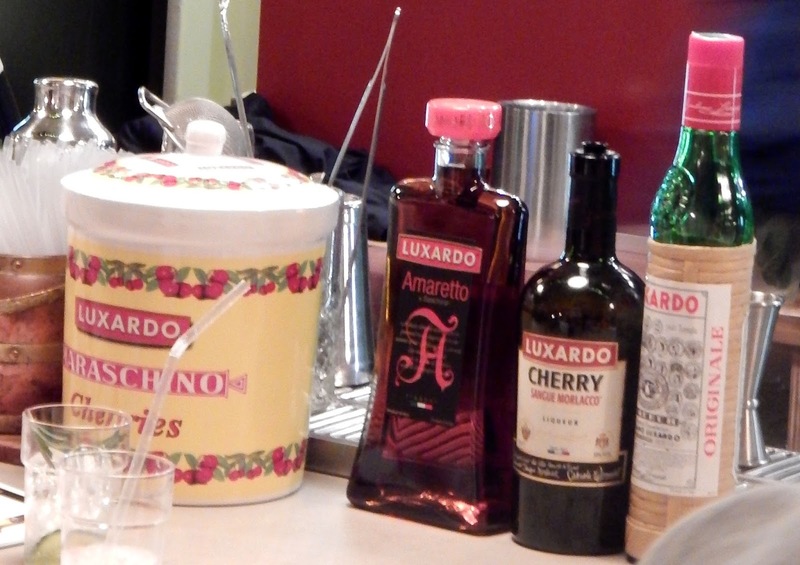 Luxardo Cocktails, Licor 43 and Luc Belaire was behind the bar providing yummy cocktails all night, I was given a surprise cocktail which was amazing. Flavours of ginger and vanilla was a big hit for me! The bar tenders was very friendly too! 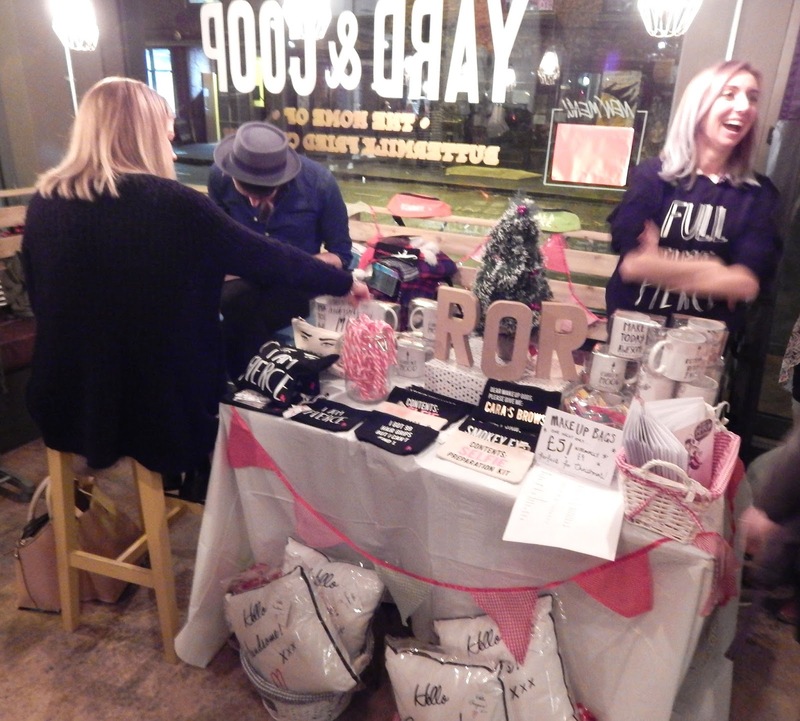 Around the rest of the venue was brands showcasing their work and talents, first stop was Rock on Ruby who I had read so much about online I was excited to meet the team and buy a makeup bag. 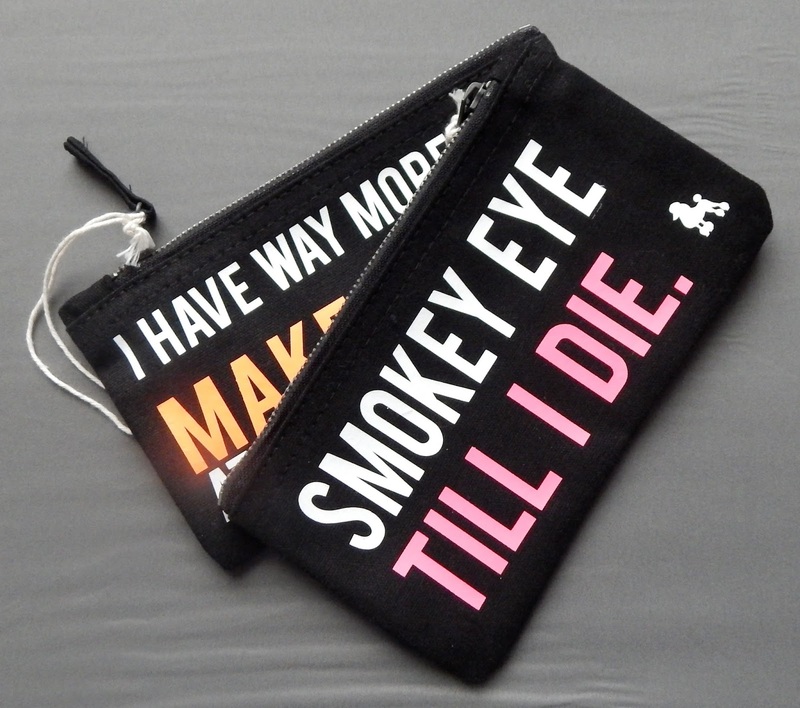 I did get to purchase a makeup bag and was given a generous freebie of another makeup bag from Holly the co-founder of Rock on Ruby; she's also a fashion blogger herself. Thanks so much for this extra freebie, I love both my bags! I've got one bag for my handbag and one for my dressing table now. Dom and Ink was also with the Rock on Ruby team, he was drawing illustrations of bloggers at the event, I unfortunately didn't get chance to speak to him or have him sketch me. Every time I looked over someone was with him, he was very popular. You can check out Dom and Inks collection with Rock on Ruby here. 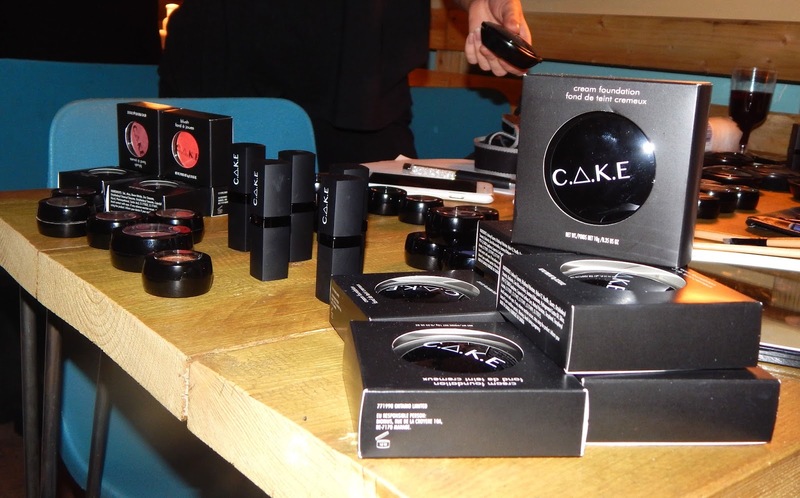 C.A.K.E Cosmetics was another brand that I was excited to see, I had only read a bit about the brand online so I wanted to see some of the products and talk to the team. I was impressed with the pigmentation of the products, the CEO Stevie showed me all the products and spoke about each one with detail which was great. I was interested in purchasing one of the eyeshadows however it had sold out on the night so I said I would wait until they was back in stock online to buy one then. Stevie said she would email me with a discount code which she has done already, thank you for that. 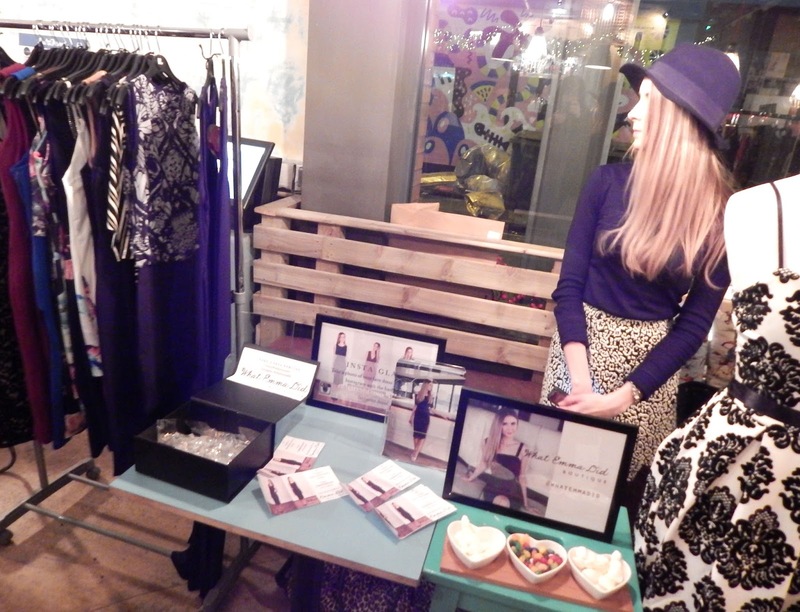 A selection of some of the fashion brands at the event was; What Emma Did Boutique, Nicky Rockets, Hidden Treasure, Style Skin, Twin Face Jewellery and Hooch Mama. 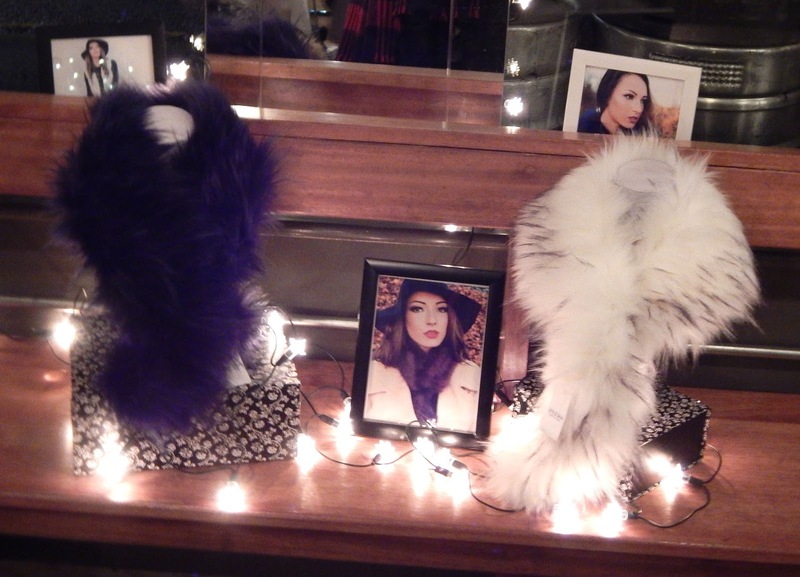 I loved seeing all the clothing and accessories from each brand, some being my own style and some not. I think it was great that some of the brands founders or team members are bloggers too so they understand when you talk to them about what you do. I wasn't able to buy anything from these brands since it's skint week, you know the week before payday when your like the poorest. Once payday comes around I'll be going online shopping for a couple of items for sure. 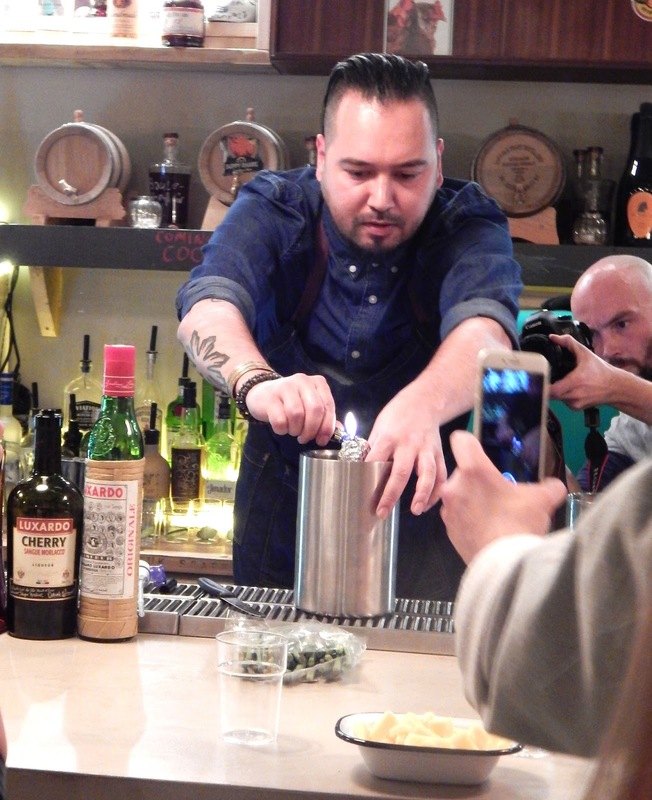 Going back to the amazing cocktails on offer at the event, the Luxardo brand ambassador did a cocktail workshop with the bloggers, he even showed us how to infuse a cocktail with a smoke flavour at home with items we all have around the house. The taste was definitely a new one for me but it went well with some cheese. 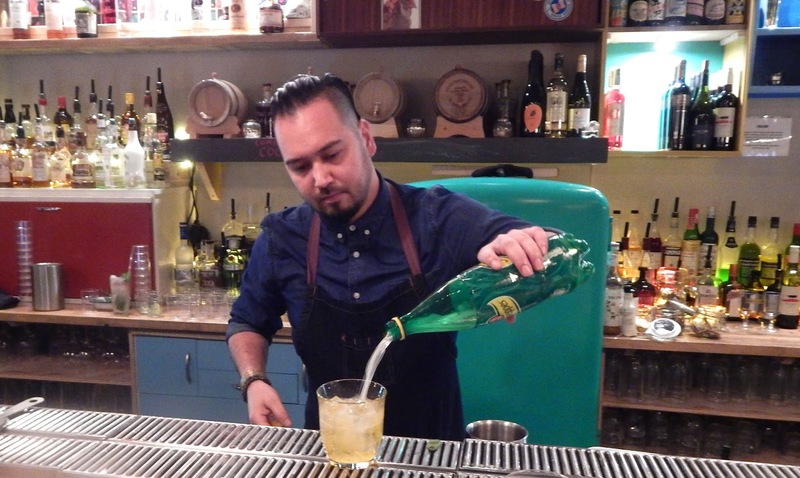 I enjoyed the workshop because I work behind a bar and we don't do cocktails so it was fun to watch and learn how to make new drinks and learn new techniques. 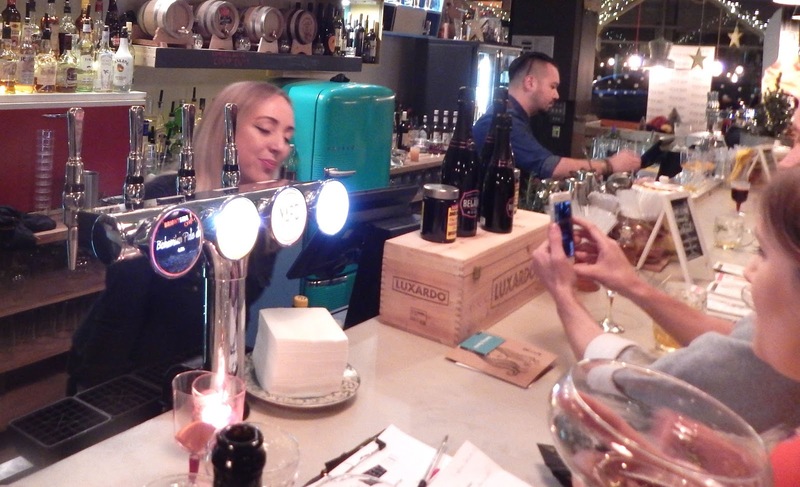 Luc Belaire did a short interview which was filmed live onto Periscope, questions was asked about the brand, taste, ingredients, labelling and brand following. This was interesting to hear the information about the brand since I hadn't heard of it before the event. We all got a cheeky taste of the Rose Champs too. 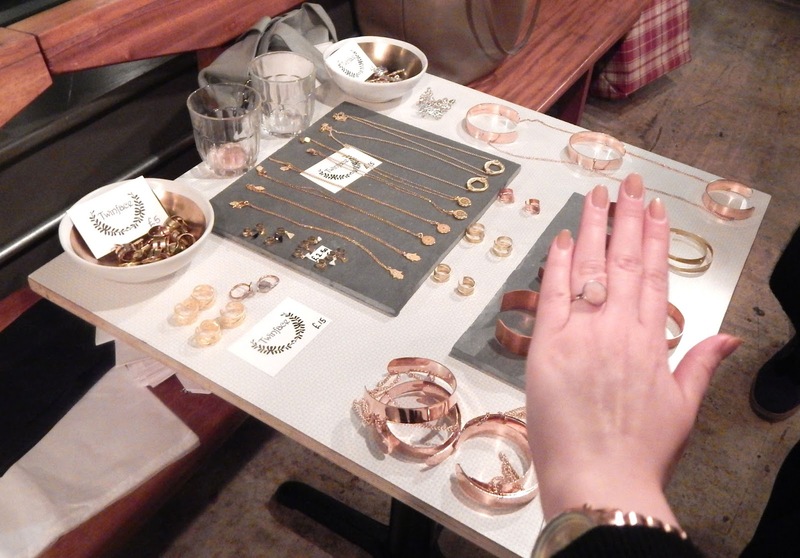 The Depop team was also at the event, talking to bloggers about how to photograph products and items and telling us about the Depop app. 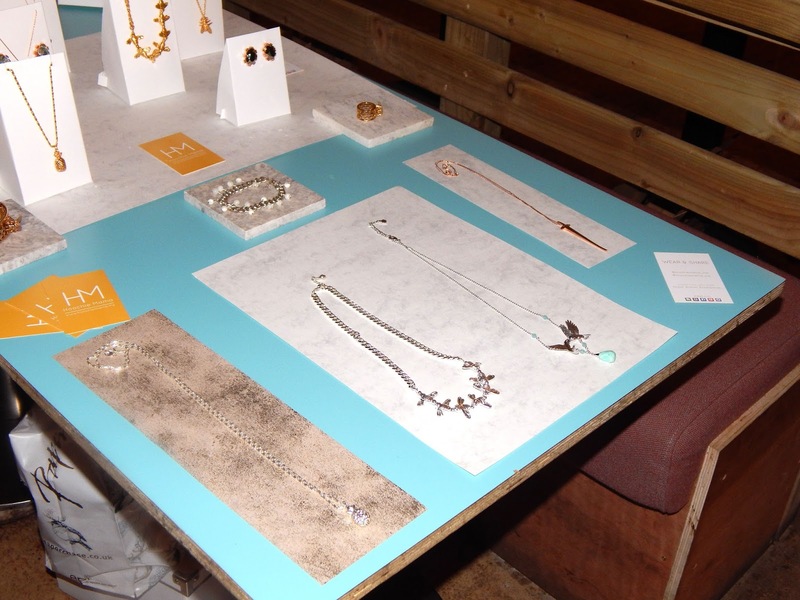 The table was set up with items on different papers as backgrounds, I've started to use gift paper for some of my blog photography recently so it was good to see that I'm doing the right thing. 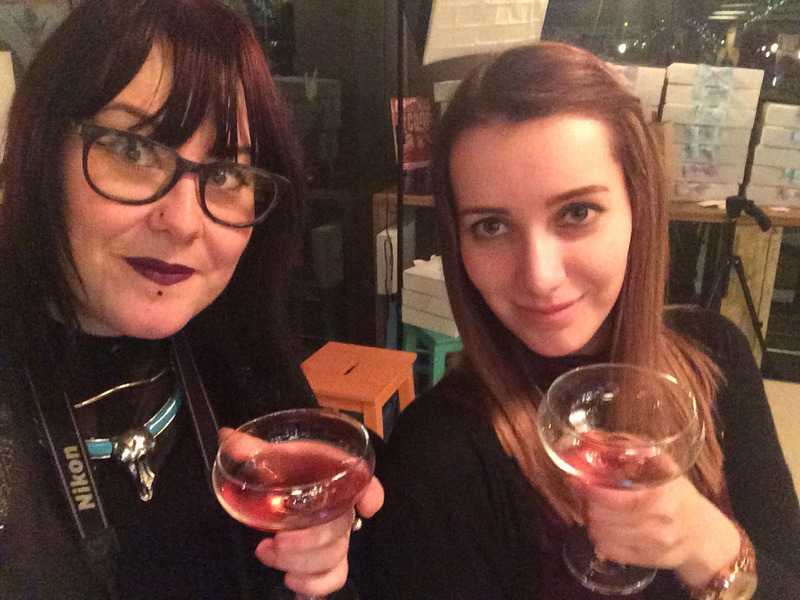 This was my first ever blogger event and I had an awesome night, the cultured venue and atmosphere was calming. I didn't know what to expect at all from the event, I have taken away networking skills and a little blogger confidence too. Next time I attend a blogger event I would like to talk to more bloggers as well as the brands and I hope that the next event is on the right side of payday. At the end of the night before leaving I was given a review box, these was the first Press Tent review boxes. 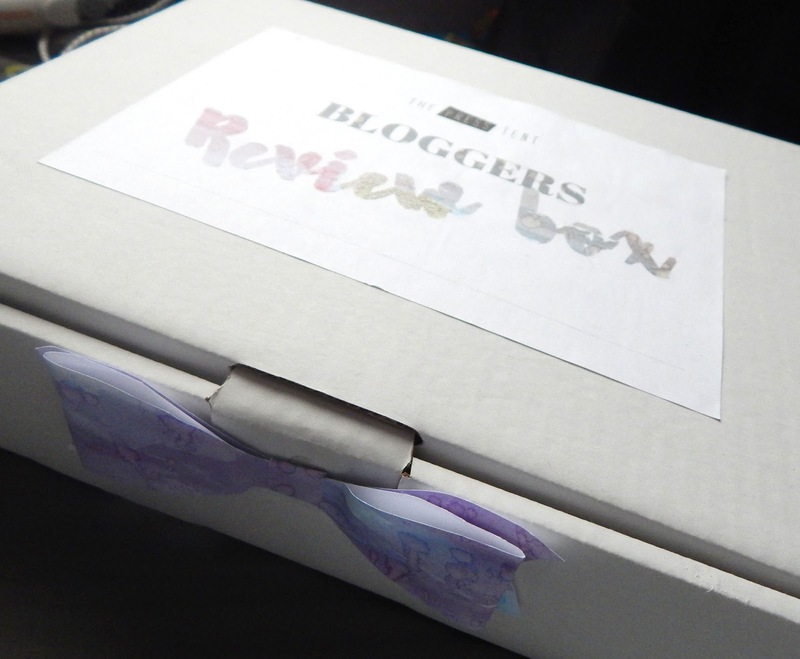 All the boxes was sealed so it was a surprise what the contents was, I had a sneak peak as soon as I got home and I'm currently writing up a separate post reviewing the products. I will keep twitter updated for when this post goes live. Finally I would like to thank The Press Tent for inviting me to the event, for all the excellent organisation of the event and for the review box. I can't wait for the next event!